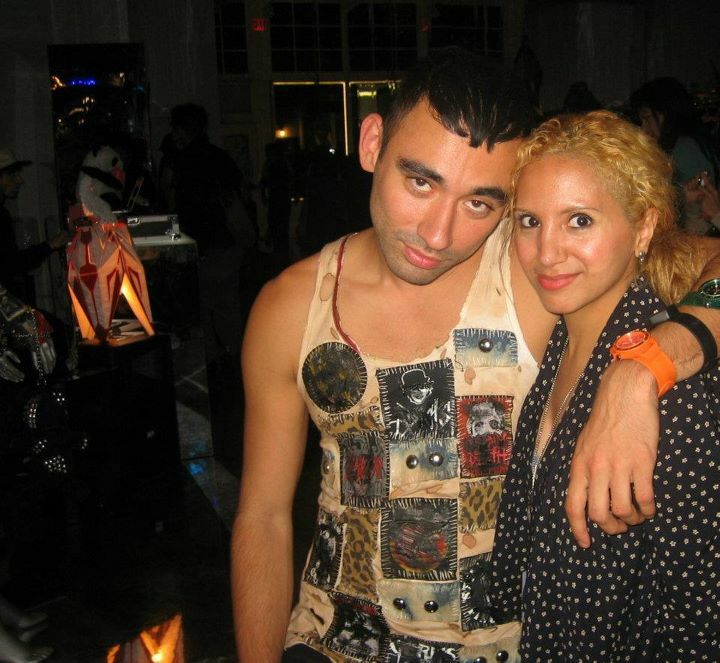 On September 21st of 2011, Nicola Formichetti (Creative Director of Thierry Mugler and Stylist to Lady Gaga) closed shop at his Canal Street location. The Nicola’s Dead Event was very bittersweet. This was my last chance to view Nicola Formichetti’s artistic props, thumb through original Mugler fashion and young designer finds, while enjoying some over-the-top accessories. 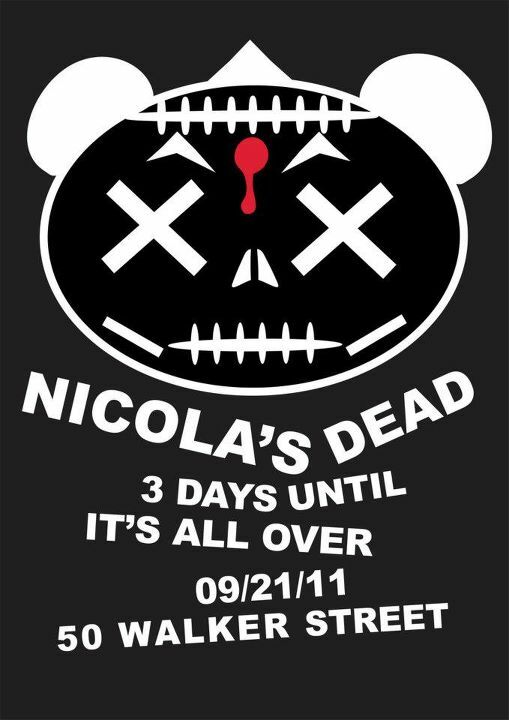 T-Shirts like F*** Fashion, I Heart Zombie Boy and Nicola-Panda hung from above. The shop space was very intimate with glass decor resembling the inside of a diamond’s core. Three days of modeling took place at the Nicola Pop-Up Shop for Nicola Formichetti’s website (I too was included as a model, photographed by the talented Eisuke Negishi.) Nicola greeted fans, signed autographs. I paid my respect to the famed designer and he confided in me that his shop was such a success, he plans to open another one in SoHo with the same help-team and keep his fans posted on any current or future projects via Twitter. 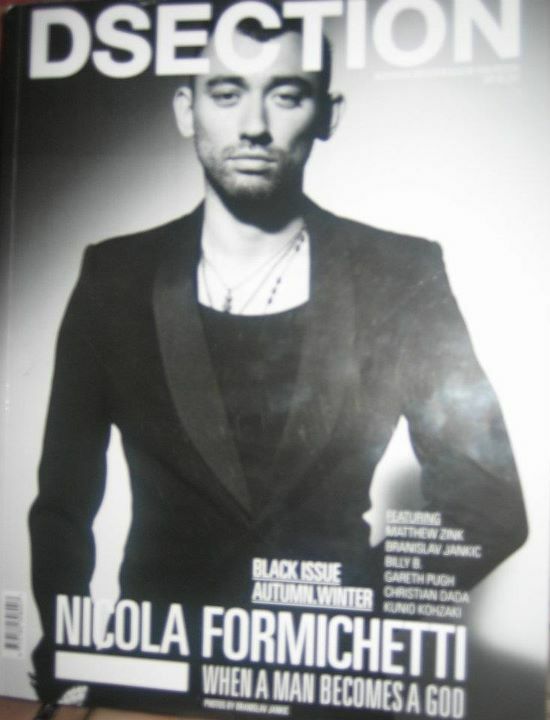 Congratulations Nicola Formichetti! I hope to see you in the Big Apple very soon! 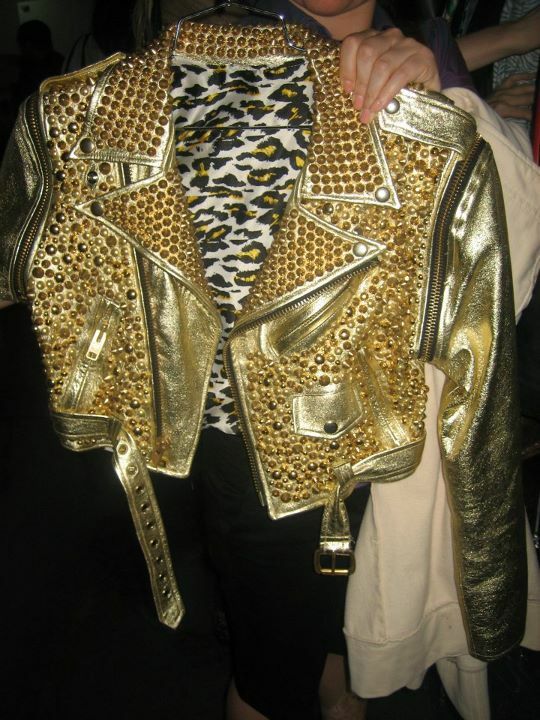 Your fan for life, Jesenia- Fashion Blogger. I just came across your blog! 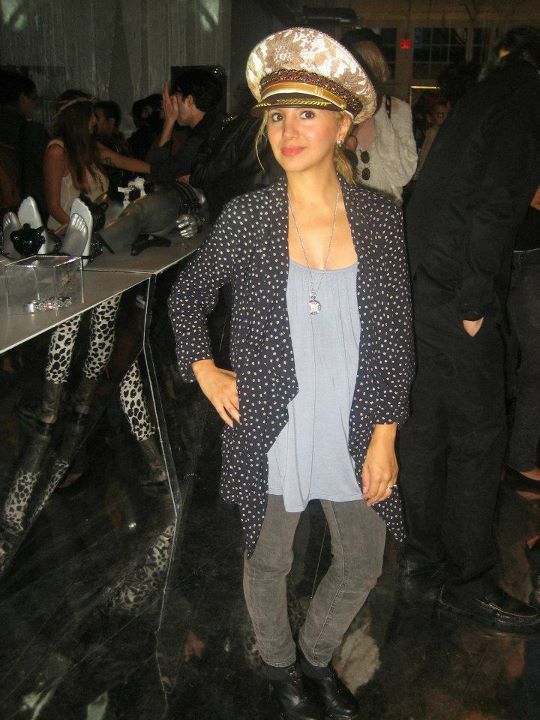 My name is Christina and i am the executive assistant at L.A.ROXX Hollywood. 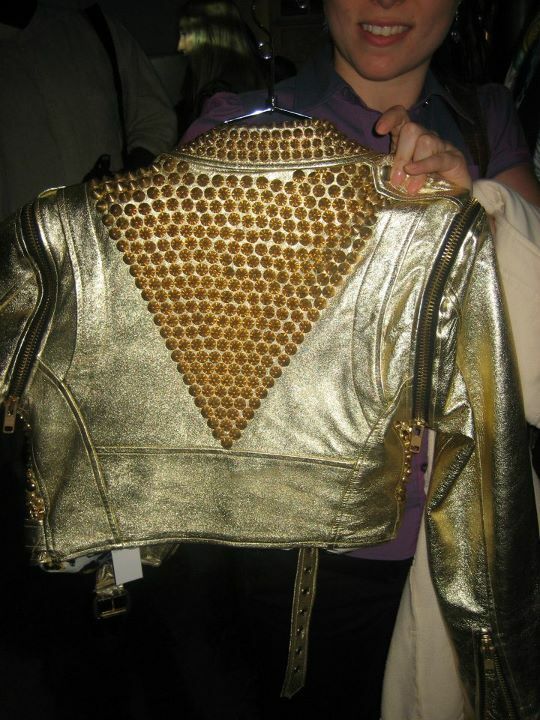 We designed the studded bodysuit and gold studded leather vest. Here is a link to our facebook. We do a ton of great custom pieces. 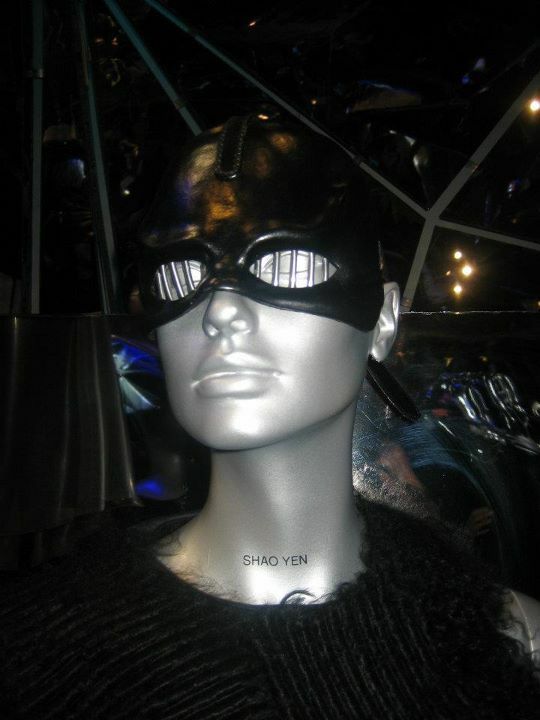 We were just featured in V magazine on Adriana Lima styled by Nicola. If you can credit those photos that would be awesome!